Tell your election officials to support a new rule that would help protect the drinking water of more than 117 million Americans. 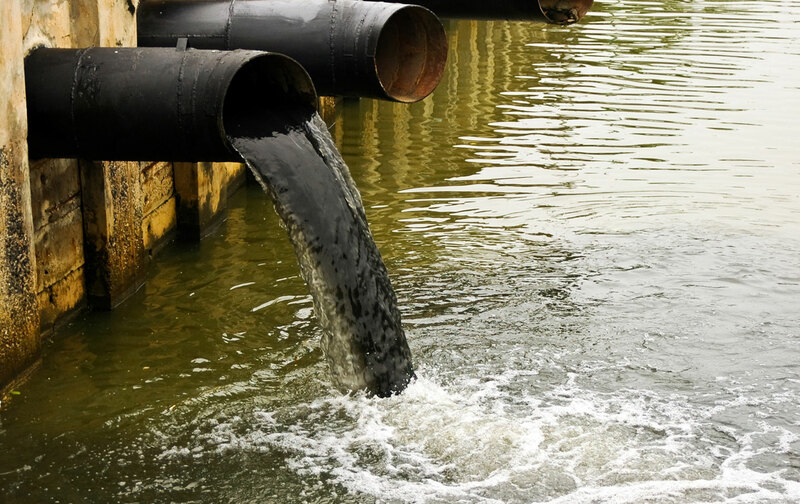 After the Clean Water Act was passed in 1972, Americans saw a dramatic decline in the pollution of our waterways. But that progress has been eroded. Policies adopted following Supreme Court decisions in 2001 and 2006 undermined the Clean Water Act by creating uncertainty about which waterways were covered. Since then, the EPA has failed to prosecute hundreds of polluters who benefit from the confusion, and countless streams, ponds and wetlands are currently threatened, potentially affecting the drinking water of more than 117 million Americans. The EPA and Army Corps of Engineers have proposed a new rule that would help protect these vital waterways but polluters want to block these critical changes. Join The Nation and the Natural Resources Defense Council in calling on Congress to defend our nation’s water. Storm-water runoff is another major source of the pollution in our rivers, lakes and coastal areas. In The Nation, Madeline Ostrander reports on the pollution pressure a growing population is putting on Puget Sound and its impact on the salmon, clams and other seafood and shellfish local Indian tribes depend on. In a video accompanying Ostrander’s article, members of the Suquamish tribe and local environmental activists discuss the importance of fishing to the tribe and the local community, as well as the danger that storm-water runoff poses to their way of life.